Posted on March 8, 2016 . Automotive products distributor Pro® increased efficiency and was able to better manage business growth when they migrated from a legacy system to a customizable cloud ERP solution provided by Trek Global. 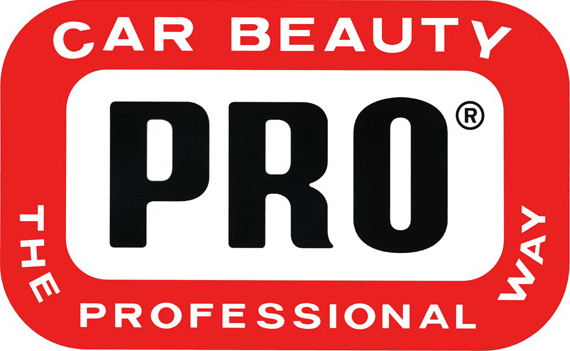 PRO®, a division of BAF Industries, develops, manufactures, and distributes professional car care products. The PRO® Distributor Network has more than 300 distributors in the U.S. and internationally. PRO® is headquartered in Santa Ana, California, and has additional facilities across the U.S.
PRO® needed an ERP system to help manage their business processes, inventory and work order flow. Their legacy system did not allow for needed unit of measure conversions in the production process for accurate and effective purchasing, costing and pricing. They required real-time views of inventory levels for efficient purchasing, and needed to automate the generation of appropriate shipping documents for a variety of chemical products, such as their Material Safety Data Sheets (MSDS). They also desired improvements in communications between their Headquarters and remote locations. PRO®’s manufacturing process involves intricate chemical formulations. Additionally, shipping chemical products domestically and internationally requires the production of detailed shipping documentation. Utilizing cloud ERP by Trek Global allowed for complete multi-level Build of Material (BOM) capability for PRO®’s complex chemical formulas. Additionally, a customizable reporting engine allowed PRO® to create proper Bill of Lading documents in compliance with Federal and international regulations, so that they could efficiently complete the appropriate documentation for customs and shipping. PRO® was looking for a cloud-based ERP solution that allowed them to move from their on-premise I.T. structure, which was a capital expenditure, to an operational expenditure (pay-as-used) Software as a Service (SaaS) business model. They desired a solution that would meet their customizable needs of today, while also allowing them to easily grow toward their future requirements including quickly adding users and locations. All of this and more was accomplished, and included the timely customization and integration of their disparate locations along with an accurate data migration from their legacy system. Please contact us at [email protected] or 1-888-575-8445 to discuss your ERP needs and learn more about how we can help your business.